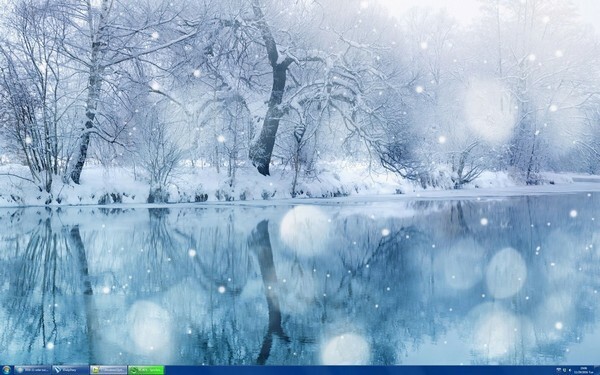 As I’ve done in previous years, here’s my Christmas desktop for this year. I used DesktopSnowOK, which is nowhere near as good as Xsnow on Linux, but it’s something. The falling snow blends so much with the background it’s hard to even tell it’s there.